« Greenline in New York City? At my house every gift giving occasion should include a book, or three. 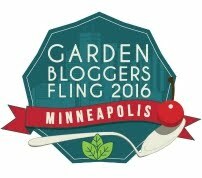 Every year there is a new crop of books to help new and experienced gardeners keep up with new trends and techniques, and find new ways to make their gardens, indoors and out, more beautiful and/or productive. Here is a sampling of new books for the gardener. Lewis Hill’s books have been with me almost ever since we moved to Heath and planned to start producing a lot of our food. I constantly referred to his book Cold Climate Gardening, Fruits and Berries for the HomeGarden, and Pruning Simplified. Lewis Hill was a Vermonter who did his best to help gardeners in their endeavors. He passed away in 2008, but his good friend and colleague Leonard Perry took on the job of revising Hill’s book on growing berries and fruits. 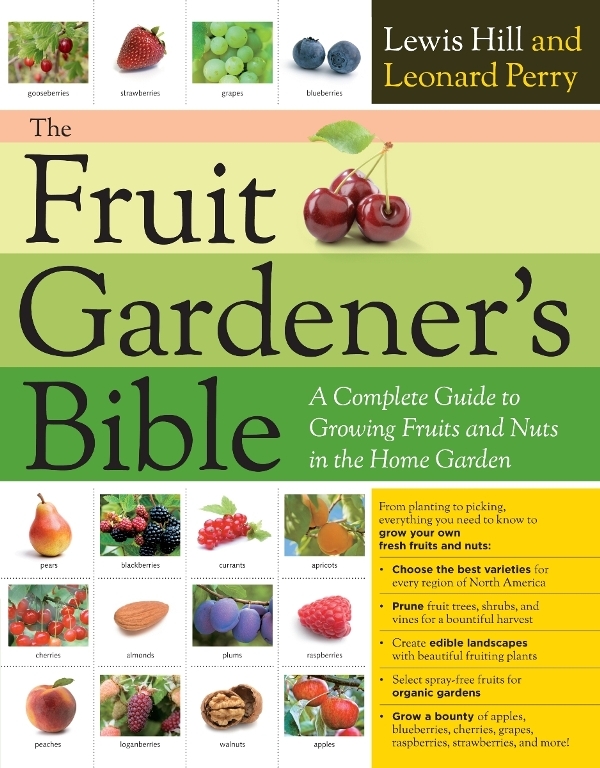 The Fruit Gardener’s Bible is a truly encyclopedic work. In revising the book Perry has updated and included new information about sustainable practices including biological pest and disease control. He also discusses the ways gardeners want to incorporate fruits and nuts into their ornamental landscapes to make use of their beauty as well as their harvests. In addition there are many new varieties of common fruits and more interest in less familiar fruits like loganberries and hardy kiwis. Hill was a lifelong Vermonter and his writings tended to concentrate on gardens for the New England climates. Perry has expanded the scope of crops and the needs of gardeners who live where the climate posses different challenges. This book has a focus on organic techniques and provides information from propagating to harvesting. The photographs are beautiful and instructive. 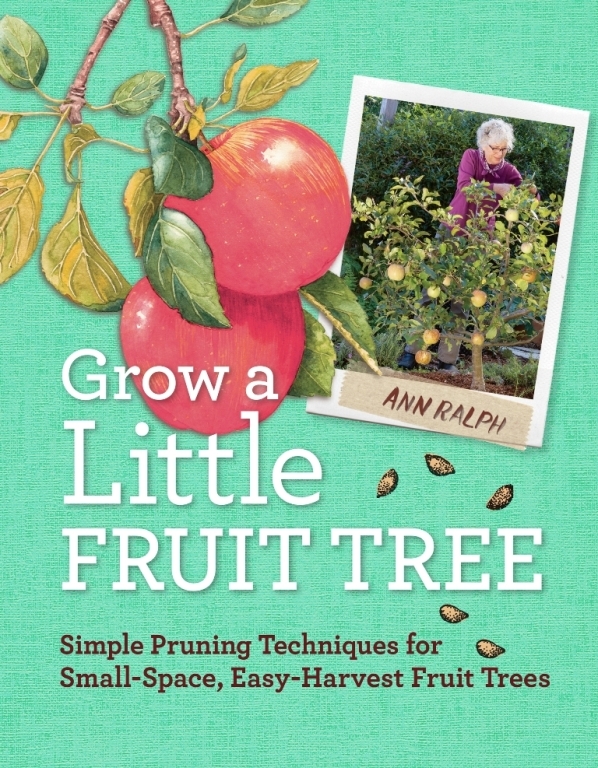 Ann Ralph’s book is dedicated to the idea that fruit trees can be kept small, no taller than you are, while remaining healthy and productive. What it takes is careful pruning. Her focus is on rootstocks instead of the semi-dwarf label which she criticizes as giving a false idea of how big a tree will grow. Ralph’s prose has a charm and wisdom that would be enjoyable if you never dreamed of planting even a small tree. 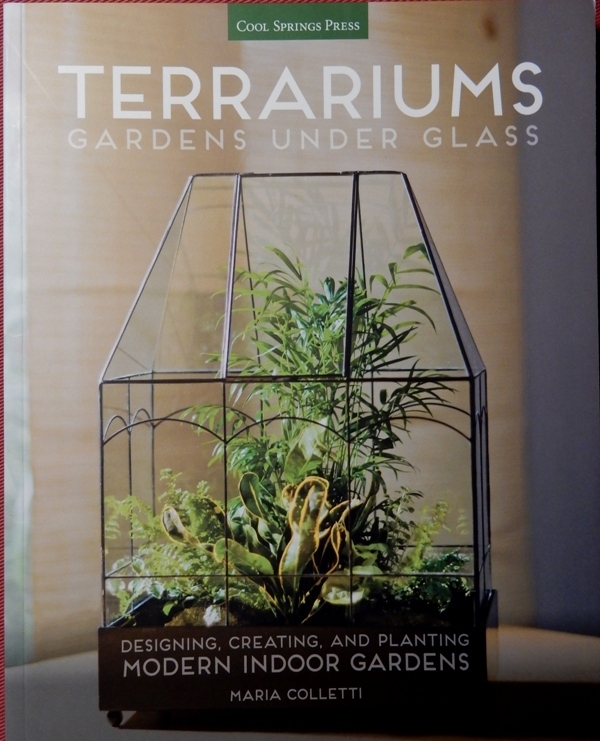 You may not aspire to creating a terrarium in an elegant Wardian case as shown on the cover of this book, but Maria Colletti will show you how to choose containers and plants that can be used to create the landscape of your choice, desert or woodland or tropical. Colletti is the terrarium designer for the Shop in the Garden at the New YorkBotanical Garden and she loves experimenting with carnivorous plants, cacti, succulents, ferns and tropical plants. She gives us step by step projects with advice and sources for terrarium necessities. She shares traditional, standard and classic building steps but always invites experimentation. 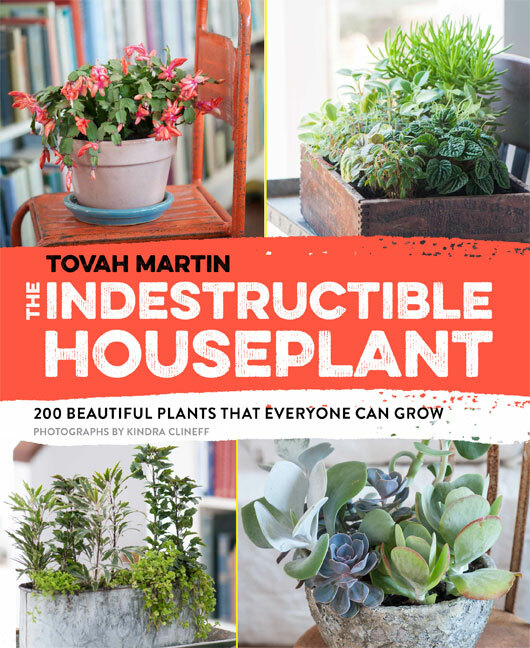 As far as I am concerned Tovah Martin is certainly the Queen of Houseplants. Readers who drooled over her earlier book The Unexpected Houseplant with special attention to gorgeous or surprising containers will be happy to see The Indestructible Houseplant. Martin is a captivating writer and the layout of the book gives her plenty of scope. Along with a photograph of one of her own houseplants she gives an extended description of the plant including the different cultivars, and her own experiences with the plant. In addition there is a sidebar for each that lays out specific information about size, foliage, exposure, water requirements, soil type, fertilization schedule and companions that will live with it happily in the same container. She also includes a line for “other attributes” where she comments “famously indomitable” for aspidistra, “succulent, wonderfully bizarre and varied” for kalanchoe. When to do what is often a big question for gardeners as we go through the year and the UMass Extension Garden Calendar for 2016 is available for $12 each plus $3.50 for mailing, and $2 for each additional calendar up to nine. It includes one stunning and inspiring plant image for the month, daily gardening tips for our climate, sunrise and sunset times and more. Perfect winter reading Pat! I think that I may need to order The Indestructible Houseplant as the houseplants seem to have taken over here since my kids are older and I have more time to take care of them. I google plant care often but it would be nice to have a reference book handy.